Tokyo’s been a fashion epicenter for decades but even back in the 18th and 19th centuries it was known for its colorful and risque style. 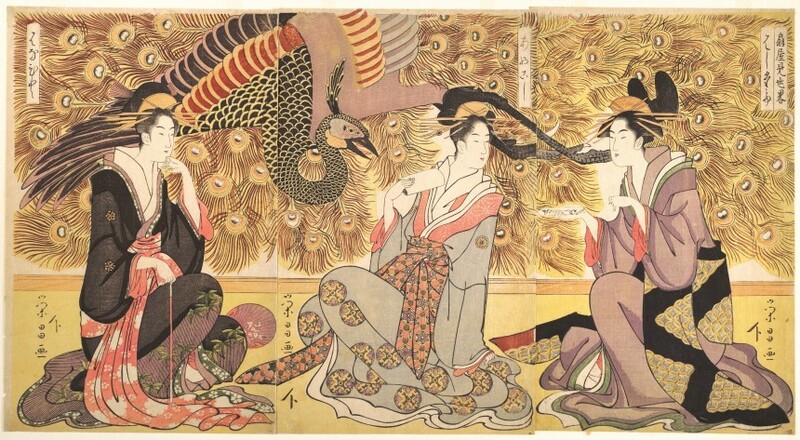 This exhibition takes a look at the fashions of Yoshiwara — Tokyo’s oldest red light district. Yoshiwara flourished as a prominent pleasure quarter, where customers from all areas of Edo (old Tokyo) society came to visit the various courtesans and ladies of the night. This show focuses on the styles worn then through wood block prints of famed Ukiyo-e artists of the time. 10:30am – 5:30pm. Adults: ¥700. University and HS Students: ¥500. Junior HS and Under: Free. Ota Memorial Museum of Art, 1-10-10 Jingumae, Shibuya-ku. 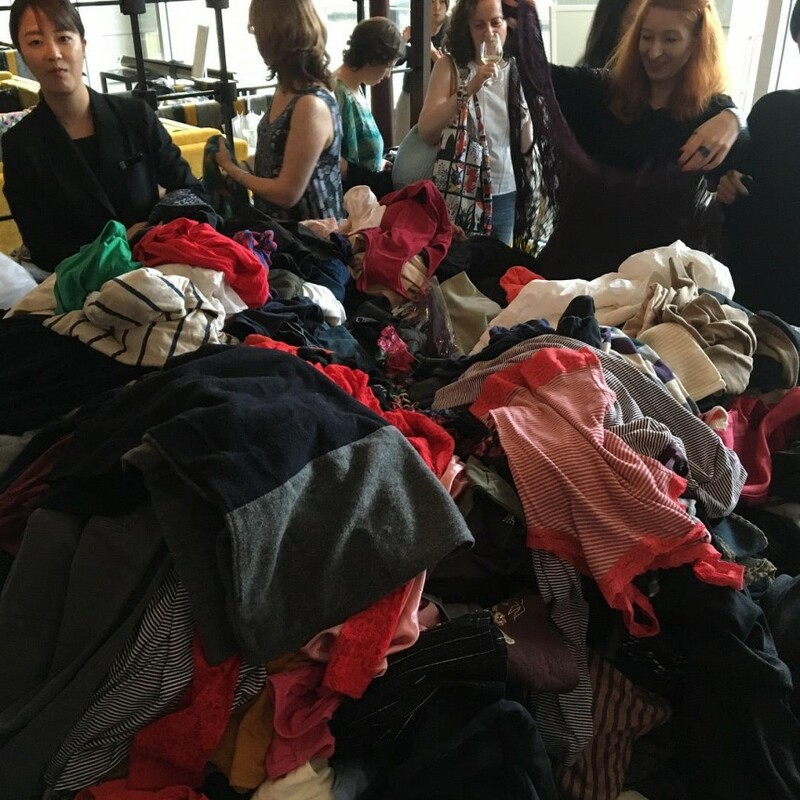 This December, Sarah Furuya Coaching, Amy Hanashiro and H&M are collaborating to host Tokyo’s most exciting and large-scale clothes swap — the perfect chance for you to replace the old with new and retain a clear conscience. It’s a multi-fold self-gift: clearing your closet clutter and indulging in yourself while addressing a serious environmental issue. Waste not, want not this holiday season. Registration starts at 1:30pm, swap starts at 2pm. 2pm – 5pm. ¥2,000 (with two glasses of wine). Oakwood Premier, Tokyo Midtown, 9-7-4 Akasaka, Minato-ku. The smell of cinnamon and mulled wine; the sparkling of trinkets and baubles; the sizzling of German sausages amidst laughter and song — these are the things a European would miss if Hibiya Park Christmas Market did not exist. You’ll find handcrafted toys and delicious desserts, all, of course, in a range that reflects not only your location but Japan’s incredible ability to replicate foreign products with quality. Hibiya Park Christmas Market, Hibiya Park Fountain Plaza, 1 Hibiyakoen, Chiyoda-ku. The Skate Exchange is Tokyo’s inaugural international skateboarding event featuring top female skaters from around the world. Lacey Baker who recently starred in Nike’s “Just Do It” campaign, Leticia Bufoni, a global icon with almost 2 million Instagram followers, Japanese star skater Aori Nishima and many other acclaimed skaters will join this event. As skateboarding is now an official Olympic sport, the event’s aim is to be an exciting showcase for the sport. 10am – 5pm. Free entry. Murasaki Park, 19-1 Senjusekiyacho, Adachi-ku. 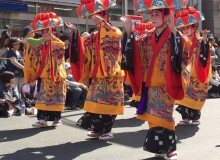 Tokyo Imperial Palace only opens ups for the public twice a year, its second round coming up this this December. 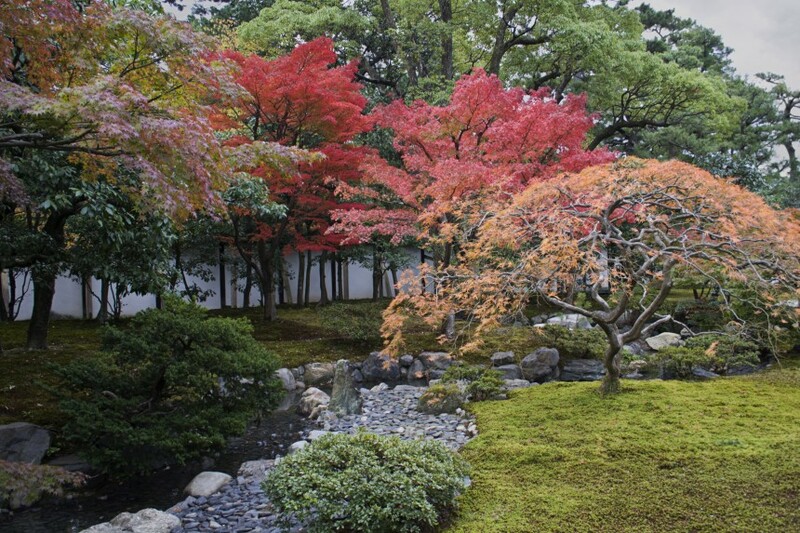 Visitors can take a 1km walk from the ground’s Sakashita Gate towards Inui Gate whilst enjoying the gorgeous autumn scenery. This is an opportunity to take a glance into a usually closed and secretive community. Huge crowds are expected so get there early. 9am – 3pm. Free entry. Sakashita Gate, 1 Chiyoda, Chiyoda-ku. Bored of the typical LED illuminations every year? 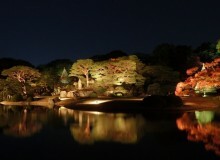 Try Hotel Chinzanso’s luxurious botanical garden, which plays the set of the most breathtaking illuminations. It’s a peak into Tokyo during the Meiji period and will make visitors forget that they are in one of the world’s biggest and most bustling capital cities. 4:30pm – 10pm. Free entry. Hotel Chinzanso Garden 2-10-8 Sekiguchi, Bunkyo-ku. One of the world’s most prominent graphic designers, Jean-Paul Goude, will be holding an exhibition until Christmas this year. The exhibition will display one of his earliest works for Chanel and various collaboration pieces. Not only will the exhibition provide art pieces but also a 90-minute movie showing works from his childhood. Be prepared to be inspired and experience the beauty of Jean-Paul Goude’s masterpieces..
12pm – 7:30pm. Free entry. Chanel Nexus Hall, Chanel Ginza Building 4F, 3-5-3 Chuo-ku. DERIVE Creators Cody Ellingham, Ruben Fro and SJF have made a name for themselves through their wandering of the world’s megacities by night. 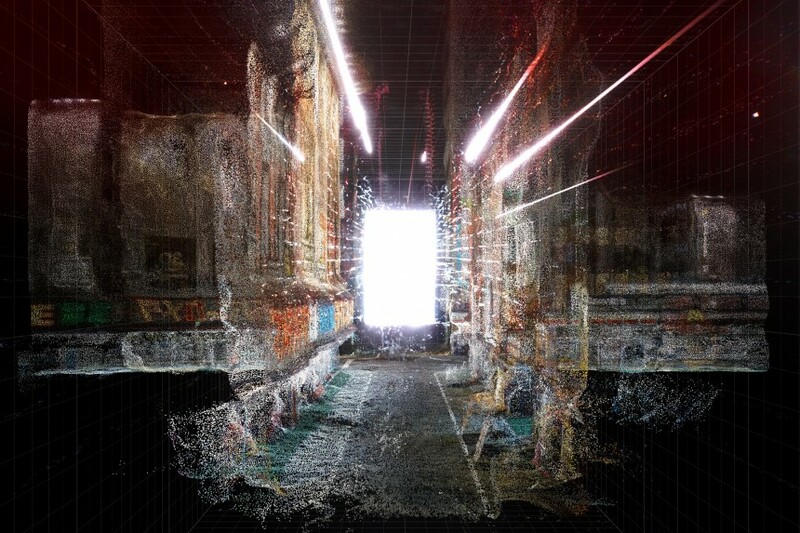 In their latest project they have come together to create FUTURE CITIES, a small and intimate installation exploring Tokyo through photogrammetry and an interactive audio visual experience. Join them for two days only as they bridge the gap between real and imagined spaces. 11am – 8pm. ¥1,000 (includes limited-edition booklet). ARTnShelter, 1-19-10 Higashi-Oi, Shinagawa-ku. Be ready to get a sweat on and forget about the freezing weather this December by cheering on some very tough professional mixed martial artists. The venue, consisting of two floors, will introduce various areas for you to not only enjoy the match but also to fill up your stomach at the food court. Fighters include Yoshiki Nakahara, Hiroyuki Tetsuka and female fighters such as Sidy Rocha from Brazil. 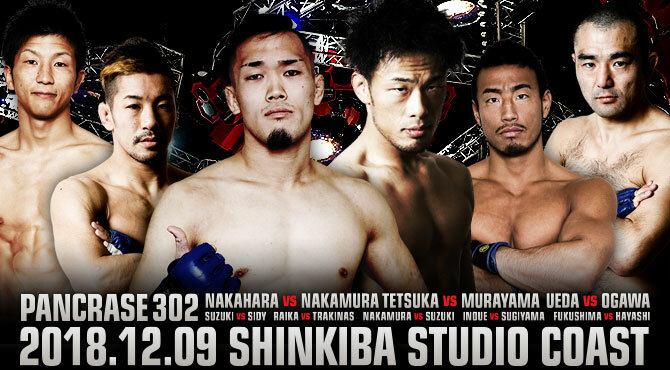 Don’t miss this last chance to see Japan’s best MMA fighters as it’s the last card of this year. Doors open 12pm, seats open 3:30pm, start 6:30pm. SS: ¥15,000, A: ¥11,000, B: ¥8,200, C: ¥7,000 D: ¥6,000. Balcony: ¥9,000, 2F: ¥6,900. After headlining Coachella this year, Canadian alternative R&B grammy singer The Weeknd is finally coming to Tokyo as part of his first Asian tour. 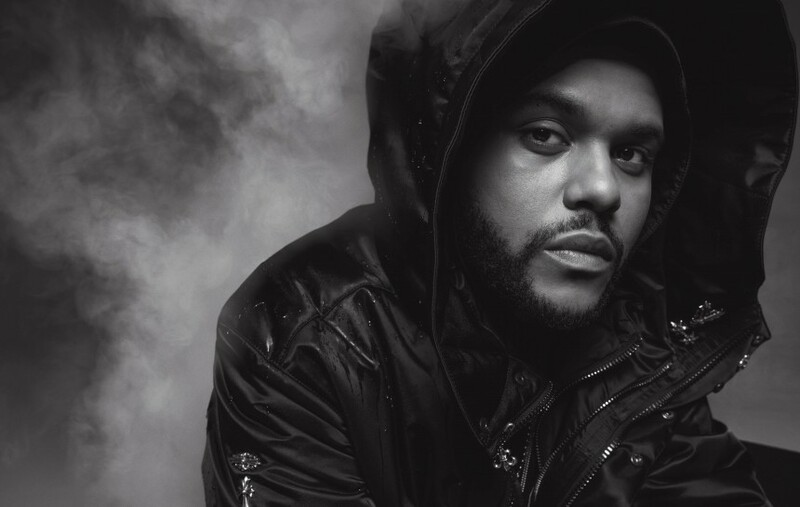 With his latest album Starboy and recently released EP My Dear Melancholy, he will turn a cold winter night into moments of joy, dance and excitement. Grab your ticket and be ready for the night of your life. This is not a gig to miss. Open 5:30pm, start 7:30pm. GA ¥8,800, S seat ¥12,000, VIP ¥24,000, VIP SS ¥48,000. Makuhari Messe 9-11 Hall, 2-1 Nakase, Mihama, Chiba. 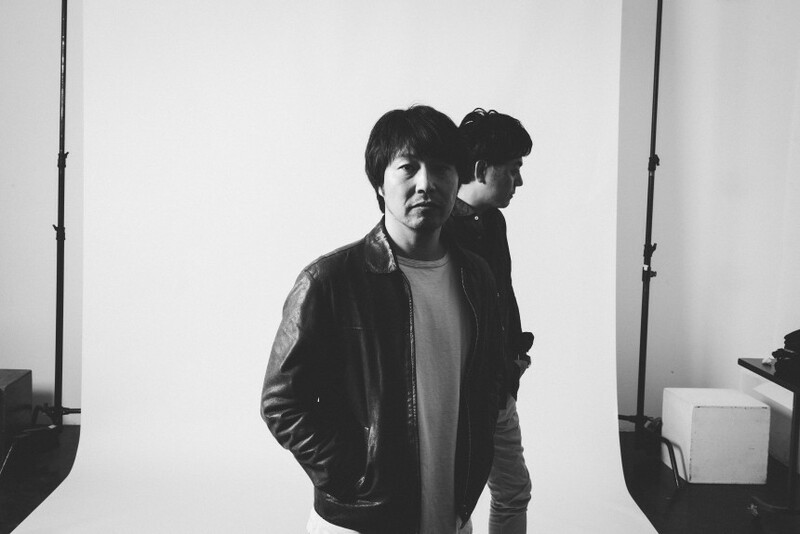 One of Japan’s longest-serving indie bands Sunny Day Service are well loved by Japanese and indie fans the world over. The band’s 1995 song “Wakamonotachi” is one of the catchiest and most endearing indie pop classics of the last 30 years, which still holds up today. Inspired by Japanese folk bands such as Happy End, Sunny Day Service are a delicious mix of folk, pop and rock and the gig at Ebisu’s Liquidroom is a great way to end 2018 on a high. Advance: ¥4,000. Liquidroom 3-16-6 Higashi, Shibuya-ku.